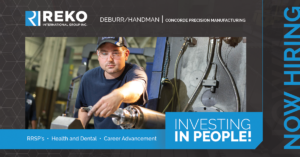 With 40 years of experience building and supporting tooling programs for OEMs, Tier I, and Tier II suppliers, Reko is your tool and mold specialist. We believe in applying our extensive knowledge and expertise, while always encouraging innovation. 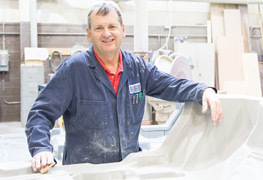 Our goal is to create a personalized experience for every customer, and we enjoy the joint success that comes from seeing our great molds produce your great parts! 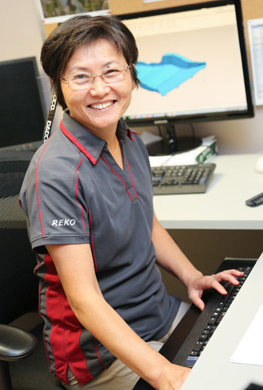 Click here to visit the Reko Tool and Mold website. Click each of the services below to learn more. Reko Mold has the knowledge and ability to develop cost effective solutions that meet or exceed the customer/O.E.M expectations. 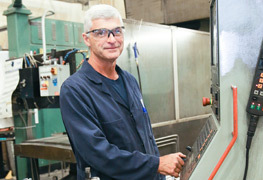 From concept to machining, to toolmaking you can be confident all requirements are being met in a timely manner. 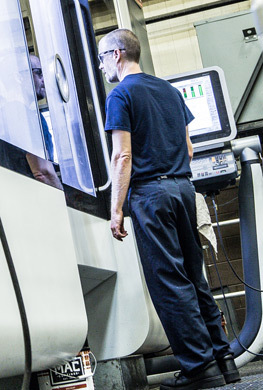 Our cross functional team of design engineers & toolmakers have the ability to examine a challenge, identify key requirement processes and apply a systematic approach to deliver an effective solution. Reko is always working hard to stay head of the curve, from our Apec G3020 5 Axis CNC machine to our new IMSA 1750BB and Ingersoll Gantry Eagle 1400 EDM, you can be assured your project is being delivered using the best equipment available, to reduce cost and increase efficiency. 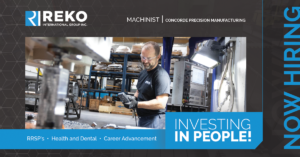 With the larger machining envelopes Reko can assist in building tooling up to 4,500 Ton. Running the latest version of Unigraphics our experienced design team and support your tool programs from start to finish. Using FMEA’s as a proactive method for evaluating your process to identify where and how it might fail and to assess the relative impact, in order to identify the parts of the process that are in most need of change.